Customization means innovation and efficiency not just for you and your organization, but for your patients. This customization provides modern technology that can produce results. 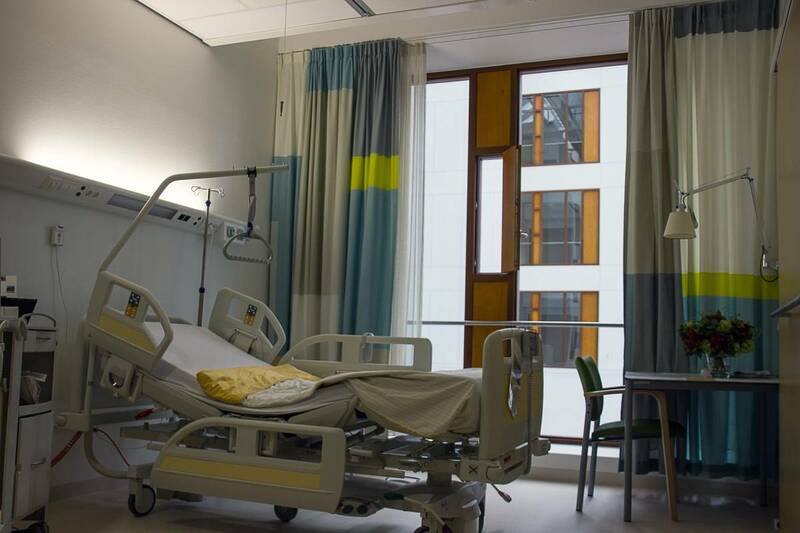 BEC Integrated Solutions changed the industry by providing Nurse Call System design specific to the needs of healthcare facilities because no two medical facilities are exactly alike. BEC Integrated Solutions' Nurse Call System design includes the specific needs of your facility and matches it with our line of elite nurse call systems to give you exactly what you need to run an efficient healthcare operation. Our Nurse Call System design has been utilized in thousands of installations all across the country and around the world. BEC Integrated Solutions takes Nurse Call System design a step further by pre-programming your system so it is ready to go upon installation. No more bother with instruction manuals or having any of your staff spend endless hours in infrastructure and installation. Our team of technicians is experienced in Nurse Call System design and will program your system to ensure maximum productivity. BEC Integrated Solutions also offers free technical and programming support over the life of the system. If a part or component should fail in your Nurse Call System design, our experienced technicians will help diagnose and fix the problem to get the system back to operational. Our Nurse Call System design combines some of the most advanced medical systems on the market today to create the perfect nurse call solution for your facility needs. The Wireless Nurse Call solution is one of the most advanced systems on the market today. The PC-Based Wireless Nurse Call can merge nearly any existing patient technology and create a centralized system for your organization. This system handles all aspects of patient call bell systems and also comes with advanced monitoring and tracking capabilities. In case of an emergency, messaging and alerts are sent quickly and directly, allowing your staff to respond as quickly as possible. Despite being our most advanced system, the PC-Based Wireless Nurse Call is still an affordable solution for your facility. At BEC Integrated Solutions, you’re more than a client, you are a partner. You provide the expert care at your facility and we’ll provide you with the Nurse Call System design needed to provide the best care possible. Whether you are a multi-campus hospital system or a small nursing home, BEC Integrated Solutions Nurse Call System design is specific to your facility needs. Receive a free no-obligation quote for a wired or wireless Nurse Call Systems today. A customized Nurse Call System design can be an actuality for your facility with BEC Integrated Solutions. Experience what hundreds of medical facilities all around the globe already know, when it comes to advanced systems at an affordable price, choose BEC Integrated Solutions. Contact us for a free quote today.